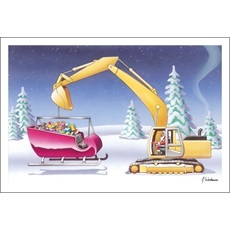 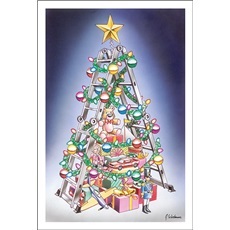 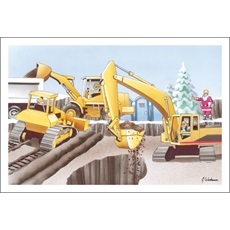 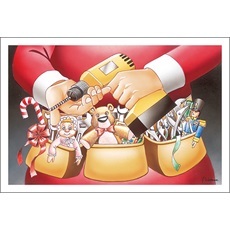 Paul Oxman Publishing construction andexcavation Christmas cards are the perfect way to advertise your construction business. 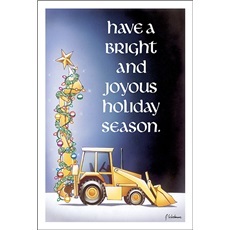 By sending your warmest greetings you show your heartfelt gratitude to those who have made your business a success. 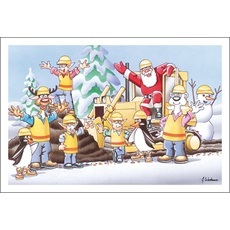 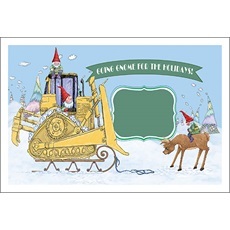 And with OVER 190 card choices we are sure one will work for you whether you are an architect, building planner, heavy equipment operator, engineer, home builder, framing contractor or a structural engineer we have the Christmas cards for you. 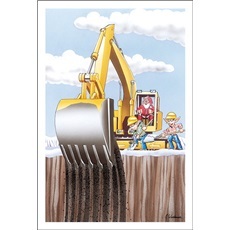 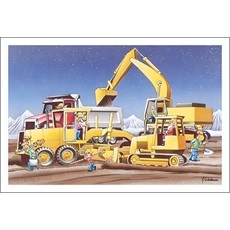 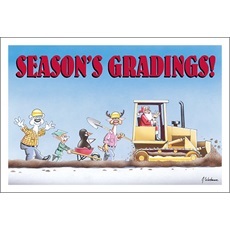 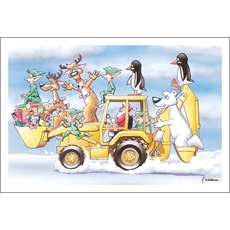 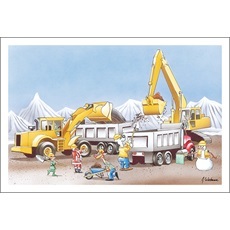 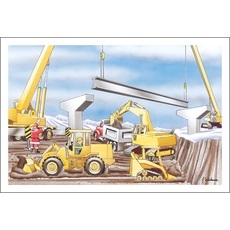 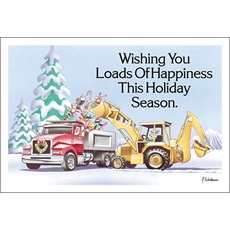 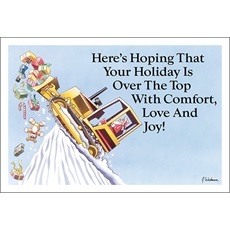 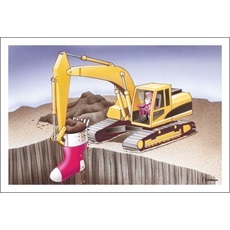 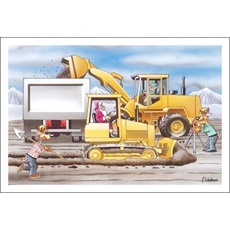 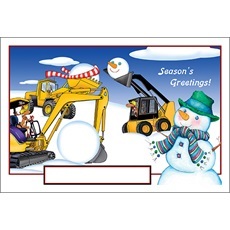 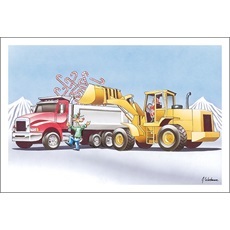 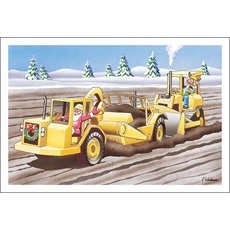 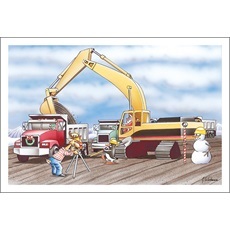 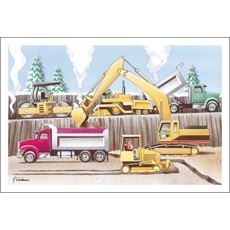 Our cards depict bull dozers, backhoes, cranes, dump trucks and many more pieces of construction equipment hard at work and getting the job done in a whimsical way.